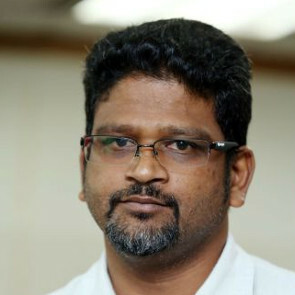 Sevan Doraisamy is part of the Citizen Action Group On Enforced Disappearance (CAGED), a coalition of 48 civil society groups which was formed at the beginning of May 2017 to monitor cases of enforced disappearances and assist families of missing victims. 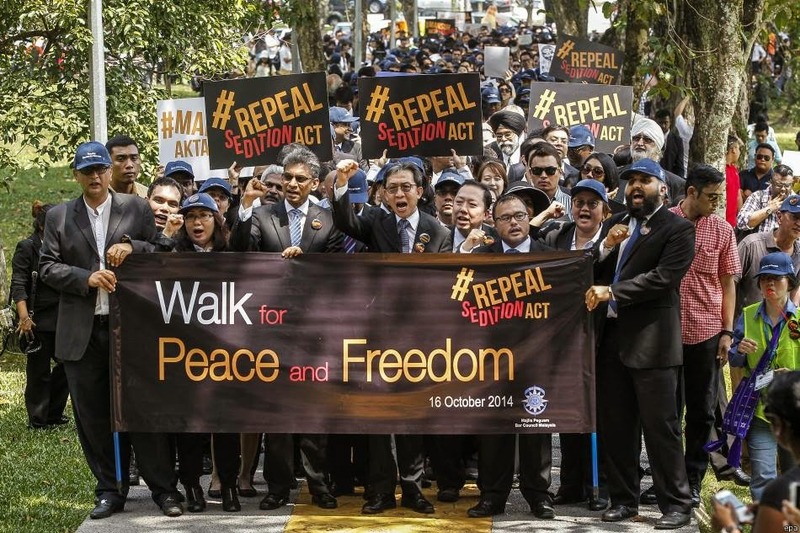 He is the executive director of Suara Rakat Malaysia (SUARAM), a human rights non-governmental organisation working on enforced disappearances, the right to trial and freedom of expression. He is also one of CAGED’s spokespersons.